We believe that the best way to give you the best experience and give all options to ensure you’re getting the absolute best piece of technology to best suit your needs as a school, university or business. In light of this, we decided the best way forwards and keep delivering the best service and options would be to extend our range! 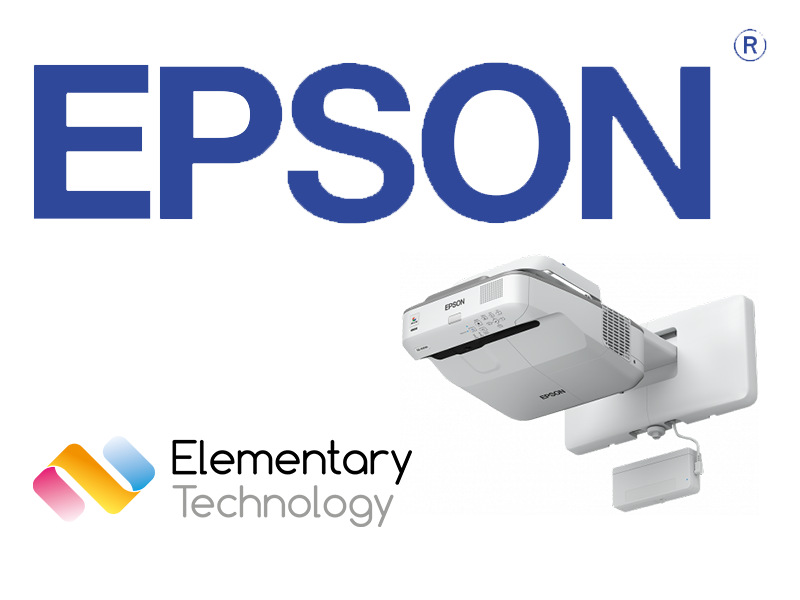 We are adding new Epson projectors onto the website. We understand that people have different needs, for example people may need a projected image because the room is large and they need a large projected image. This could be the case in a lecture theatre. People at the back may not be able to view the image on a small (55″) touchscreen, whereas on a scaleable size projected image, you can ensure that everyone can easily see the screen from anywhere in the room. A scaleable image size is perfect, this is because you can change the size of your screen based upon how many people are in the lesson or meeting. If you have a full lecture hall you can scale the image size up so people at the back can still clearly see the content you’re presenting to the class, whereas if the projector is only being used in a small meeting room, you can be confident in knowing that you can get the best out of your Epson projetcor whilst also pushing it the distance you need it to go to ensure you reap all the rewards of having a projector.